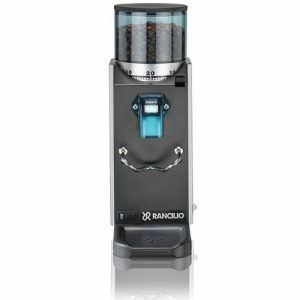 View basket “Rancilio Silvia M espresso machine (V5)” has been added to your basket. 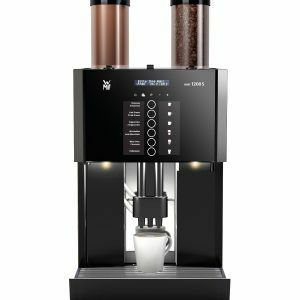 The WMF 1500 has an option that will suit most medium size businesses or boutique hotels. coffee, hot-choc, 1 or 2 grinders are available. 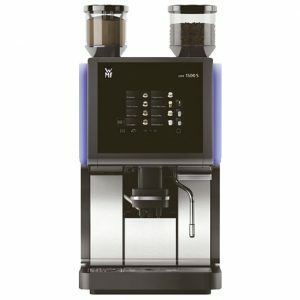 The WMF 1200 has an option that will suit most medium size businesses or boutique hotels. coffee, hot-choc, 1 or 2 grinders are available. 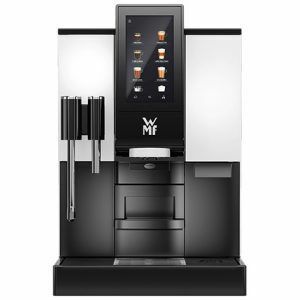 The WMF 1100 has an option that will suit most small size businesses or boutique hotels. Coffee, hot-choc, 1 or 2 grinders and water attached options are available. 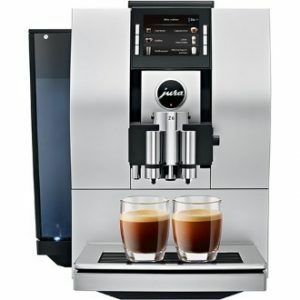 The Jura X8 machine brings the convenience of a bean to cup with a variety of milk-based drink to boot, and each able to offer 1 or 2 cups at a press of a button. Well suited to medium to large office that consumes more milk based coffee beverages than black coffee. 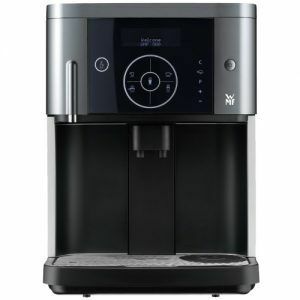 WMF 900s (sensor titan) automatic coffee is designed for daily use of up to 50 cups. Suitable for the elegant home, small office or boutique hotel. 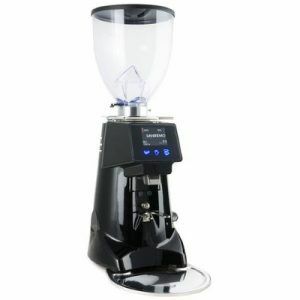 The San Remo EVO SR70 is an efficient professional on-demand coffee grinder designed to handle medium-large workloads. Suitable for a small café up to a larger one with the 84mm RedSpeed burrs. RedSpeed is a modern material coating. Grinder manufacturers use it for lower grind retention, better burr thermal stability and longevity. 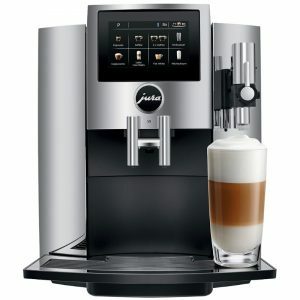 The Jura WE8 machine brings the convenience of a bean to cup with a variety of milk based drink to boot. Well suited to small to medium office that consume more milk based coffee beverages than black coffee. 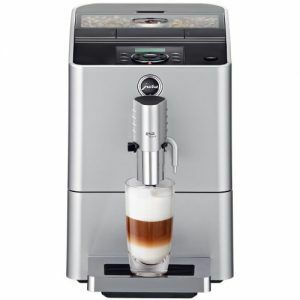 The Jura Impressa E8 machine brings the convenience of a bean to cup suited to the home or small to medium office that requires milk and frothed milk in their espresso based drinks. 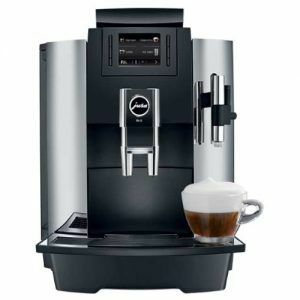 Jura Micro 90 automatic domestic bean-to-cup coffee machine. 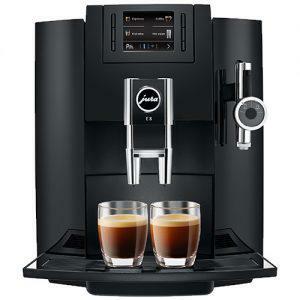 Make espresso, latte, cappuccino ristretto or coffee at a press of a button for home. 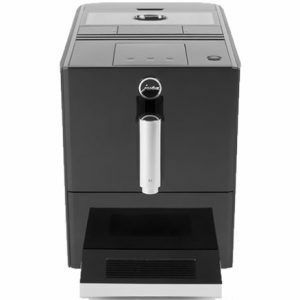 The Jura Impressa E6 machine brings the convenience of a bean to cup suited to the home or small to medium office. Comes with 1kg of coffee, free installation in Cape Town and Jhb or free courier. The Sette 270 / 270 W has a macro/micro adjust for grind size, as well as 3 programmable settings for dosing. These combined features offer the user incredible repeatability. A unique, built-in, convertible device holder allows the user to grind directly into a portafilter, the supplied grounds bin, or most of the popular brewing devices. 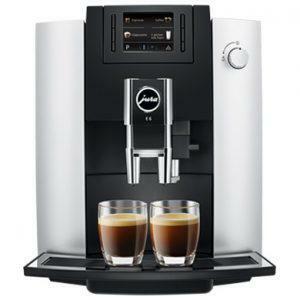 Jura A1 automatic domestic bean-to-cup coffee machine. Make espresso, ristretto or coffee at a press of a button. A slim coffee machine for home. 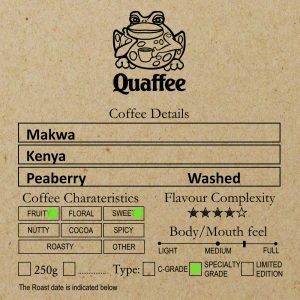 Includes 500g of our Quaffee coffee, and installation (if you are in Jozi or Cape Town). 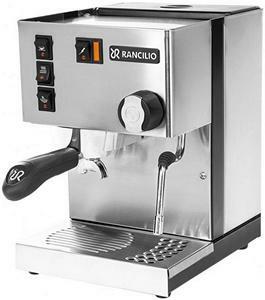 Rancilio silvia M espresso machine is for the kind of person that loves tinkering. 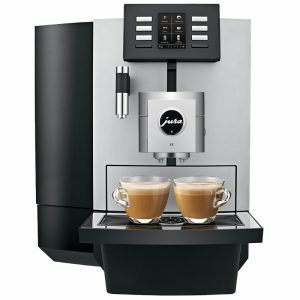 If you love espresso or cappuccino made to a high standard then this is an espresso machine of choice. 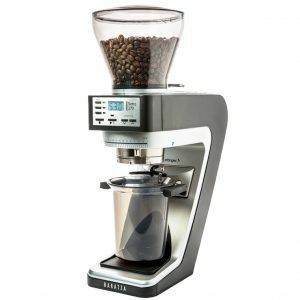 The Rancilio Rocky SD burr grinder a 50mm tempered steel grinder, designed for use with the Rancilio Silvia. Also can be used for pour over and AeroPress.